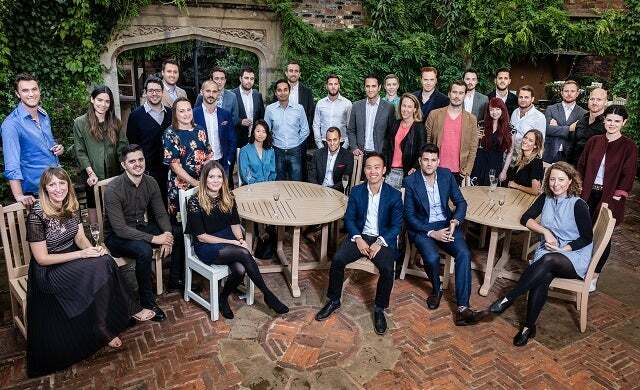 2011 Young Guns Ning Li, Chloè Macintosh and Julien Callède, the founding trio behind furniture e-tailer Made.com, have succeeded the creators of Onefinestay to scoop the accolade of Lloyds Banking Group Golden Gun 2018. 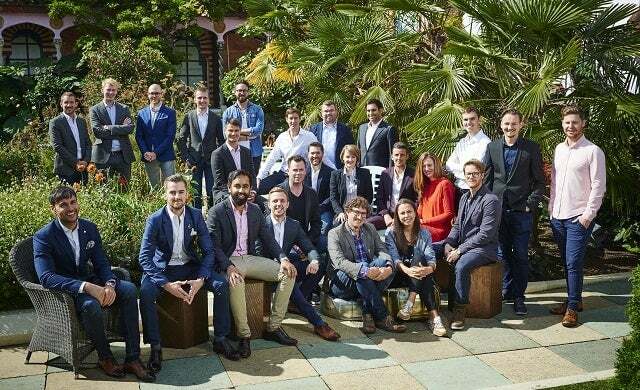 The Golden Gun title, which was presented to Callède (pictured) at the Young Guns 2018 awards ceremony, recognises the exceptional achievements of one Young Gun alumni member from any of its last 16 Cohorts. 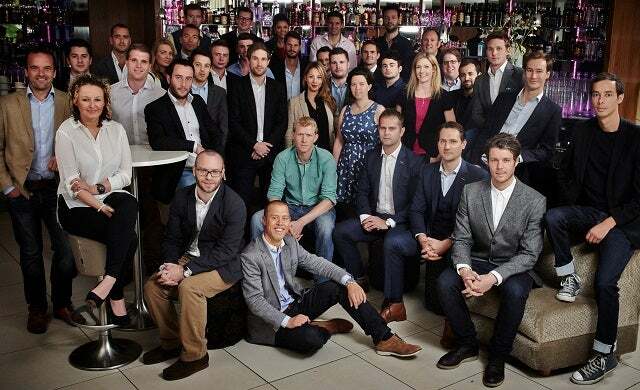 Launched in 2010, Made.com delivers furniture direct from the manufacturer and, at the time of its Young Gun award win in 2011, had secured £2.5m to build on its offering – supported by a team of 25. Today, Made.com is an international brand which has raised over £100m, hit revenue of £127m last year, and now launches 2,000 SKUs a year. It has also branched out by recently opening a floating boutique hotel in London. The trio supersede 2017 Golden Guns Greg Marsh and Tim Davey of Onefinestay, and follow in the footsteps of earlier winners including Dr Ben Medlock MBE and Jon Reynolds MBE of innovative keyboard app SwiftKey, BrewDog founders James Watt and Martin Dickie – which became a unicorn last year following a £100m investment – and Notonthehighstreet.com’s Holly Tucker. 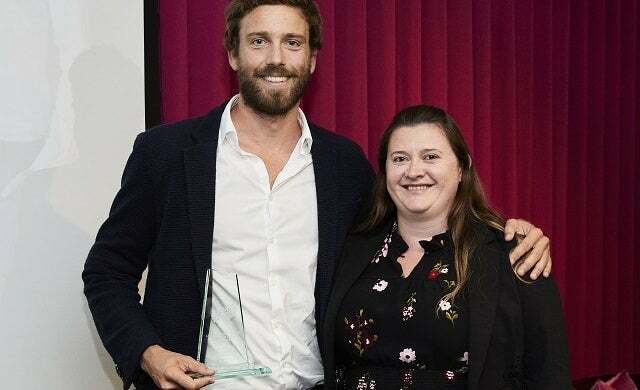 Kerrie Gordon from Lloyds Banking Group– a Young Guns sponsor – presented the award to Callède as he went on to share the aspirational story behind the brand’s success. 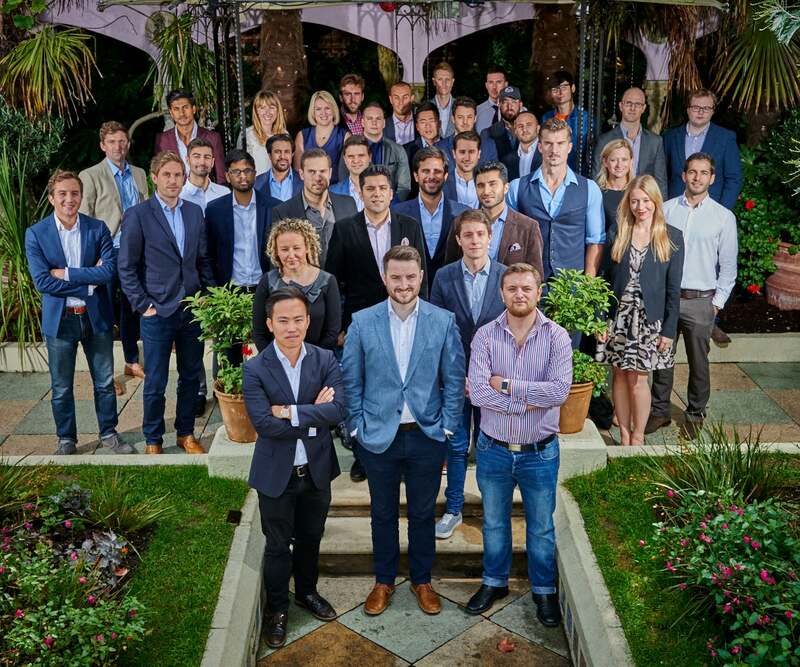 “We at Lloyds picked Made.com to be our Golden Gun in 2018 for many reasons, including; the business has developed from a start up to a UK household name in a short period of time, so we know they will inspire future young guns as to what you can achieve when you set your mind to it. “They have helped create a new market in a saturated environment by changing the way people buy good furniture. 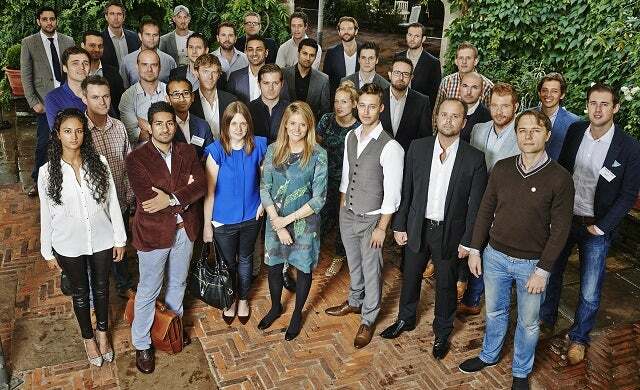 The company has raised over £100m in eight years with revenue and profit shooting through the roof in this time. 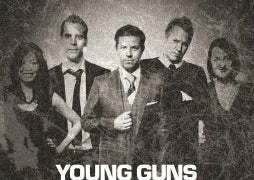 View the Young Guns Class of 2018 here or learn more about the Young Guns Awards here.